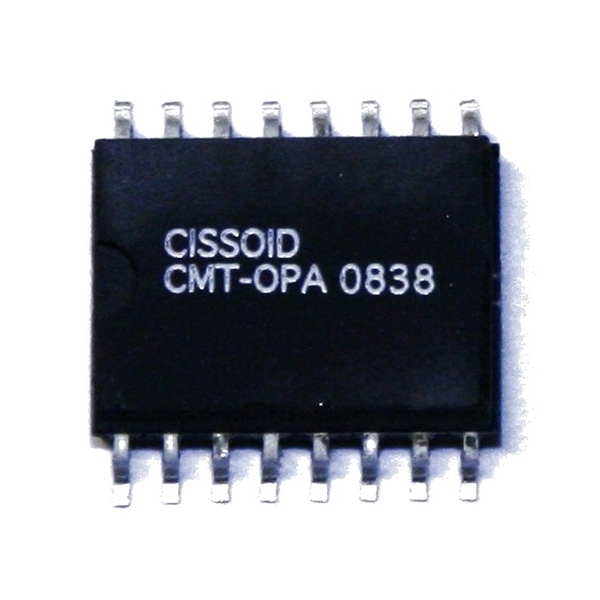 The CMT-OPA is a general-purpose quad operational amplifier for applications over the temperature range from -55 to 225°C. The CHT-OPA can operate with both single and symmetrical power supplies. The supply voltages range goes from 4.5 to 20V.